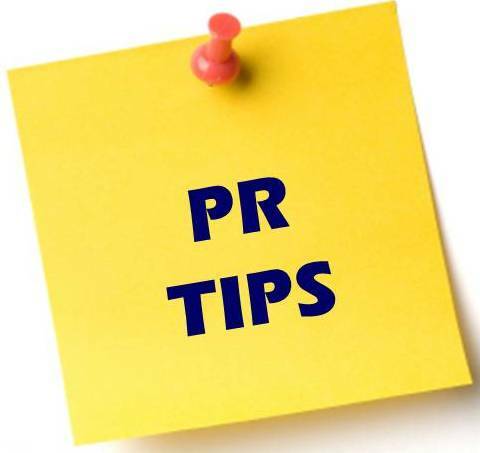 Since I am still rather new to the Public Relations field, I am always looking for tips to help me succeed in in my PR classes that I can also take with me into the work force. I came a crossed an article online written by Jason Falls. As a PR Agent, one must not only come up with a great campaign and execute it, they must also always stay above the competition. Falls came up with a few great tips to help public relations professionals stay on top of their game and above the competition. In order to be success in PR, you have to keep things different. 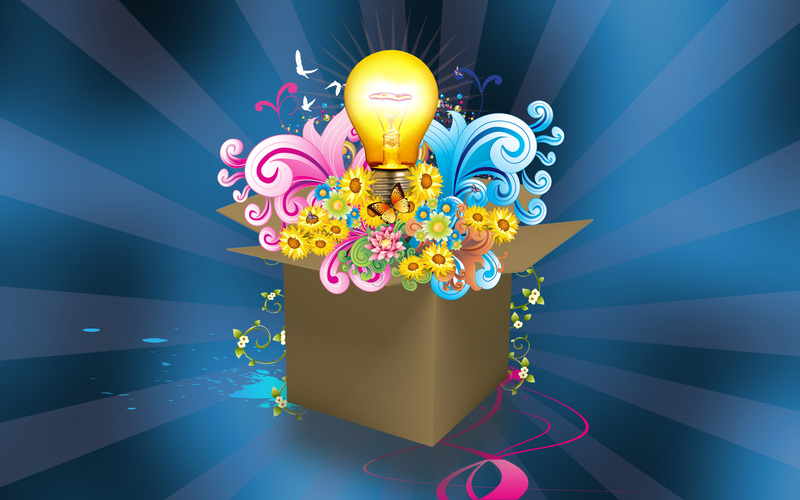 Come up with creative ideas that set your product aside from the others. By talking about how what you have to offer is different, you make your product seem unique. Instead of just trying to compete with other marketers, you need to “create your own sandbox”, as Falls says, so that you can be in a playing field all your own. You need to reach out to as many consumers as possible. We all know that social media is a great way to do this, however as the internet expands, so should your campaign. 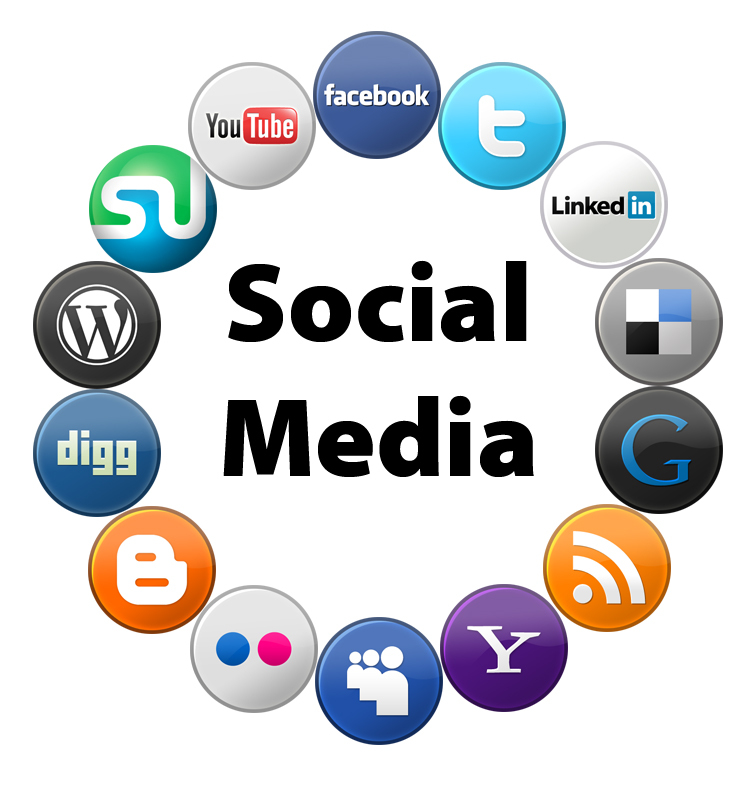 You need to stay up to date with all of the current social media sites. Yes, creating a Facebook page is a great way to get your name out there, however, you also need to be blogging, hash-tagging, and take part in any other social media trend that is popular at the time. Having up-to-date material is key in PR. Have your communication tools automated to your audience by using on the go devices, such as laptops and smart phones. You always want to have the news out quicker than your competitors. Once your news has been published, be consistent. However, this does not mean that you should just keep repeating everything. Try to keep pushing your ideas out in fresh new ways that deliver the same all around message. 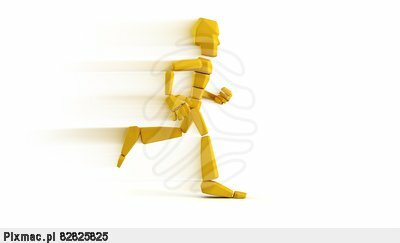 All in all, you need to know your competition and exceed them. It may take a lot of time and effort, but in the end your message will be heard and remembered. These tips are great. Coming into this class I really had no idea what the concentration of Public Relations included. Thinking outside the box is a must. If you can’t come up with fresh,new ideas then PR probably is not the field that you should be in. Also, social media is definitely a must in this age of society to promote businesses and just get the message out there about events since our generation is constantly connected to media. Not only is getting your information out there the fastest is important, but so is meeting the deadlines you are assigned to meet.